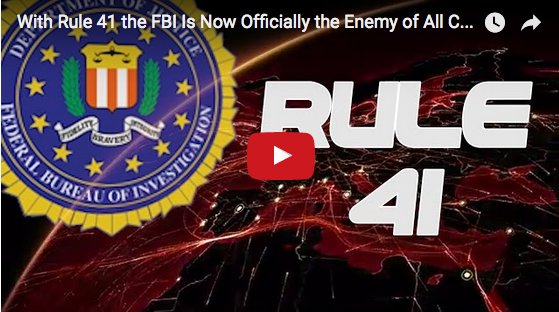 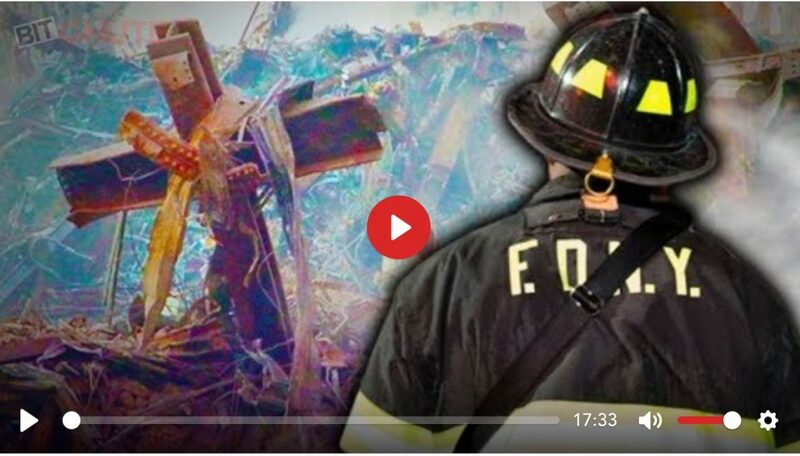 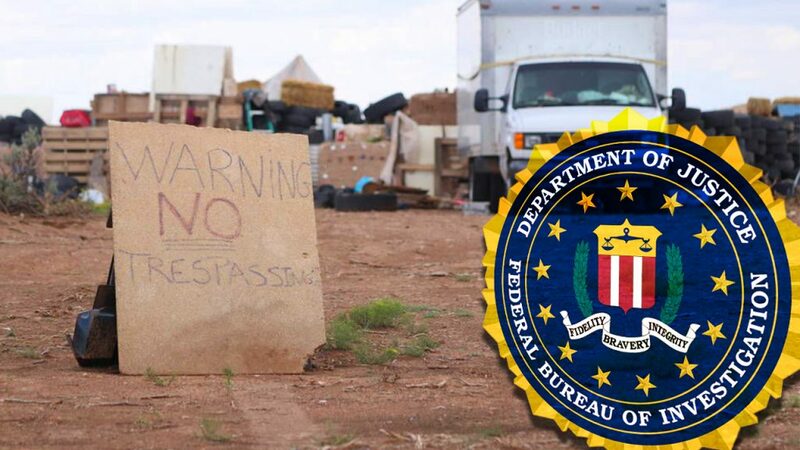 http://www.corbettreport.com/mp3/2018-07-26%20James%20Evan%20Pilato.mp3 This week on the New World Next Week: the FBI have their hands all over the Taos compound story; Iran (and China) fire back at US sanctions; and the Club of Rome recycles 45 year old Armageddon propaganda. 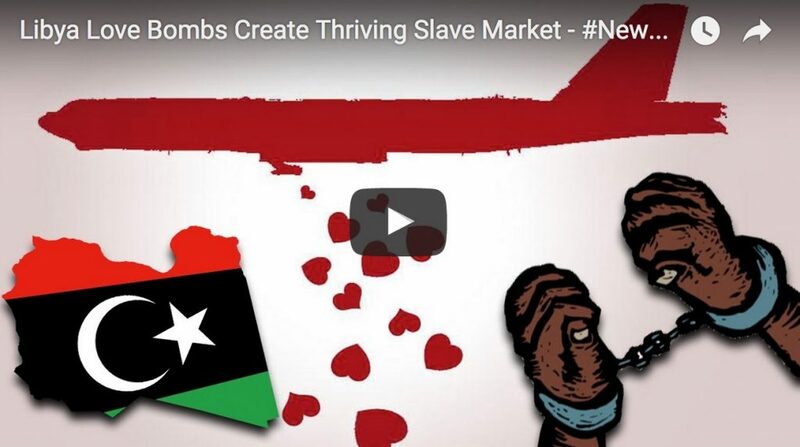 This week on New World Next Week: would-be migrants are enslaved in love bombed Libya; the DOJ would prefer to keep their bogus crime lab; and fake news abounds with deleted emails and retracted fact checks. 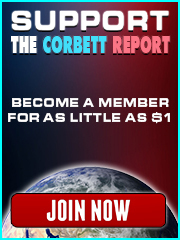 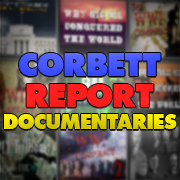 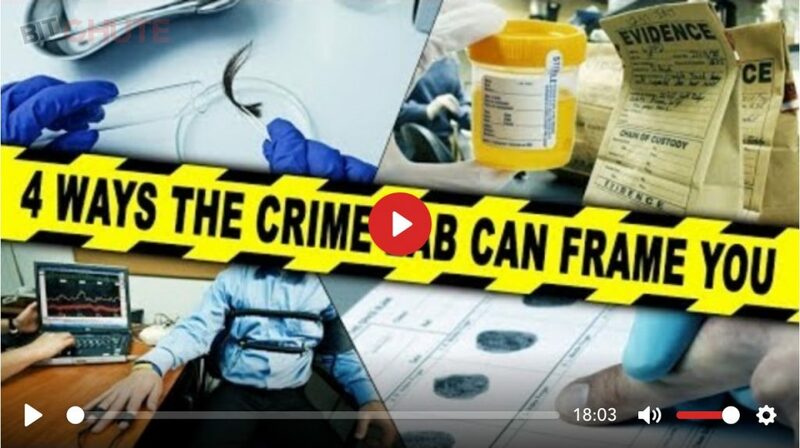 http://www.corbettreport.com/mp3/2016-04-06%20James%20Evan%20Pilato.mp3 This week on New World Next Week: would-be migrants are enslaved in love bombed Libya; the DOJ would prefer to keep their bogus crime lab; and fake news abounds with deleted emails and retracted fact checks.